Locks in the City are the local locksmith Crayford company in the South Eastern London Borough of Bexley. 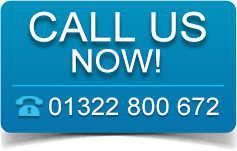 As we are a local firm, we can arrive at any call out quickly. We offer our services to private residents and businesses alike. Crayford is renowned for a greyhound racing track, a small astronomic observatory. It is always advisable to have a locksmith number stored in your phone contacts. Put our number in your phone today. 07921 000672 Your local locksmith Crayford Service. Locks in the City locksmiths are all fully insured. We offer our services to private residents and businesses. 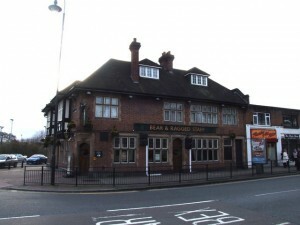 Locksmith Crayford company Locks in the City specialise in all locksmith works. Whether an emergency. Or simply a pre planned visit. We have the solution any time, night or day. 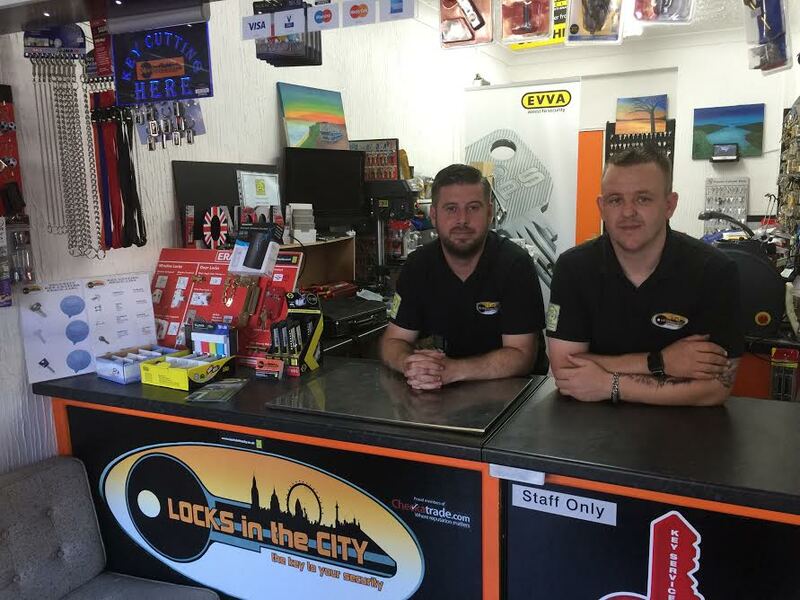 We are uPVC lock specialists, offering high security locksing mechanisms to all of our customers.Call Locks in the City today on 07921 000672 for a fast and friendly response. With thanks for the photograph of Crayford © Copyright Chris Whippet and licensed for reuse under this Creative Commons Licence.